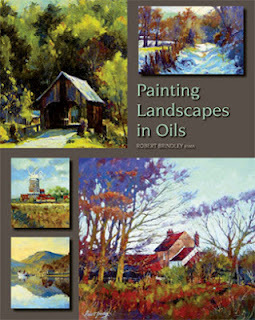 My new book "Painting Landscapes in Oils" is now available! I really enjoyed writing this book & have included many Step by Step Demonstrations and detailed explanations of my painting process, from materials, inspiration and subject selection through to the finished painting. If you would like to purchase this book I have signed copies for sale from my secure online shop, postage free to UK Mainland postcodes.